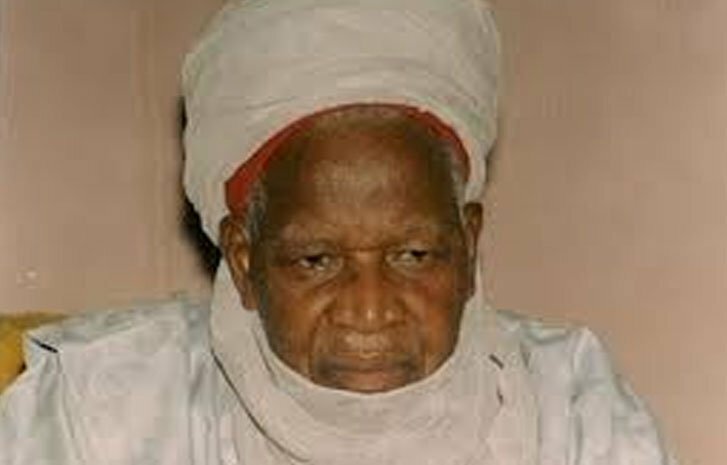 Likewise, the Senate President, Dr Bukola Saraki and Katsina State Governor, Alhaji Aminu Masari expressed sadness over the death of Nasir, the Galadiman Katsina and District Head of Malumfashi, saying that Nigeria had lost one of its last standing illustrious sons. In a statement by his Senior Special Assistant on Media and Publicity, Mr. Garba Shehu, Buhari said Nasir belonged to a generation of judges and justices who perceived public office as an opportunity to offer selfless service to the country and its people. Buhari said Nasir and judges of their golden age “were more interested in leaving untainted record of integrity than accumulation of wealth overnight. When you look at Nasir’s modest lifestyle and his incredibly humble possessions, you would be disarmed at once by his honesty and patriotism. “Lack of contentment is the devil behind greedy accumulation of wealth at the expense of others, but selfless public servants like Nasir were never motivated by the desire to live above their means. leave behind,” the president said. In a statement by his Media Adviser, Mr. Yusuph Olaniyonu yesterday, Saraki described the late judge as an eminent jurist who contributed immensely to national development. Saraki said the legacies of the late jurist which are replete in his copious rulings and judgments on the many cases he presided during his lifetime would remain a guiding light and source of inspiration to both members of the bench and bar for a long time to come. He said, “Nasir was a fearless and hardworking jurist who approached every assignment with firmness and patriotism. He contributed immensely to the development of the judiciary in particular and the nation in general. We shall all miss him. He commiserated with the immediate family of the deceased, the nation’s judiciary, the government and people of Katsina State over the sad and irreparable loss. Also commiserating with Nasir’s family, Masari described the late jurist as one of the leading conscience of the nation, who led an exemplary life defined by uncommon patriotism in the tradition of his mentor, the late Premier of the North and Sardaunan Sokoto, Sir Ahmadu Bello.